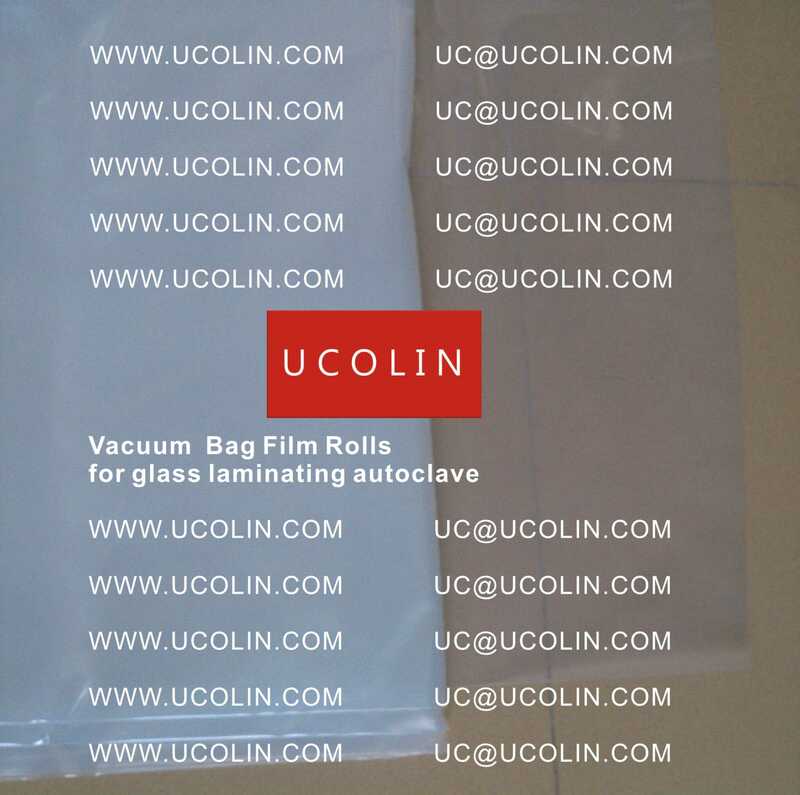 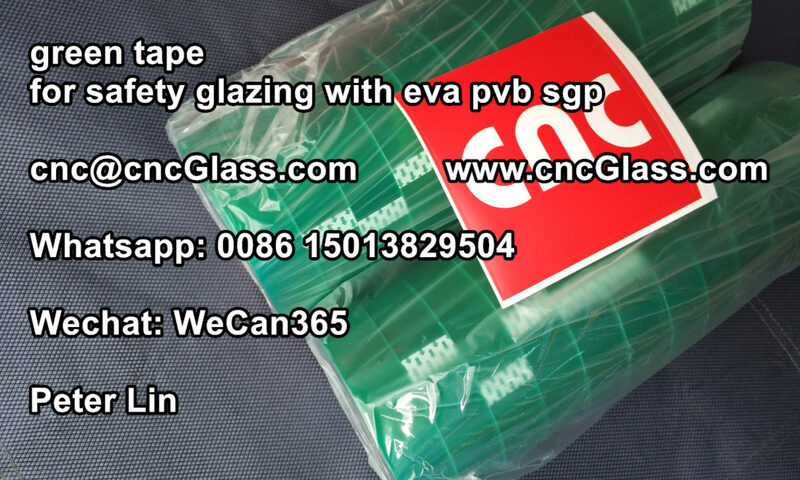 Vacuum Film Rolls is best solution for making special forms of laminated glass, for example, ultra big, ultra thick, curved laminated glass, U form laminated glass, glass laminated with steel inserts, SGP film laminated glass, etc. 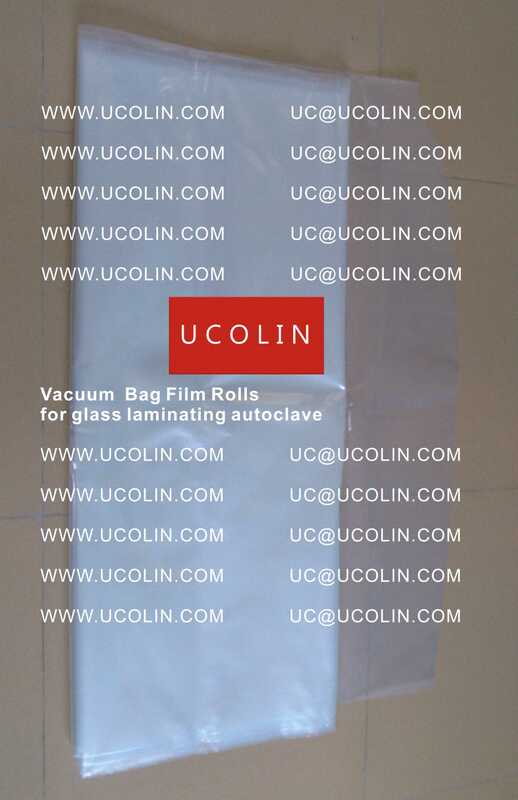 in autoclave. 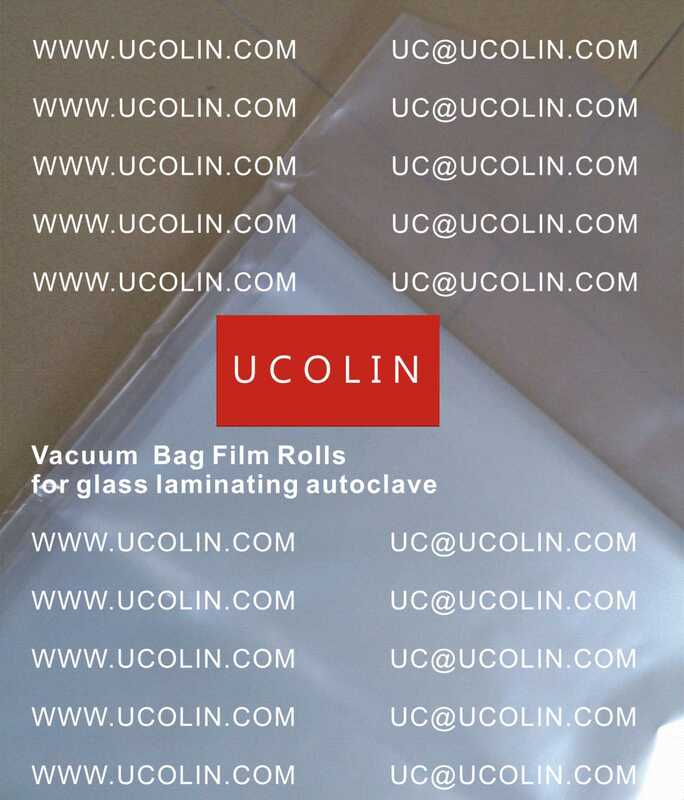 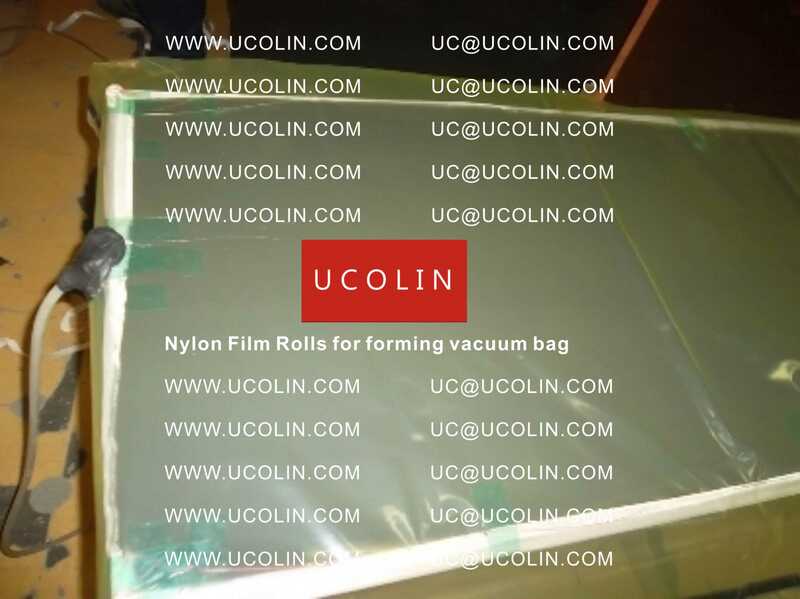 You can cut Vacuum Film Rolls in various lengths and then by using a “hot press” you can make a close bag around a curved glass to creating a vacuuming room. 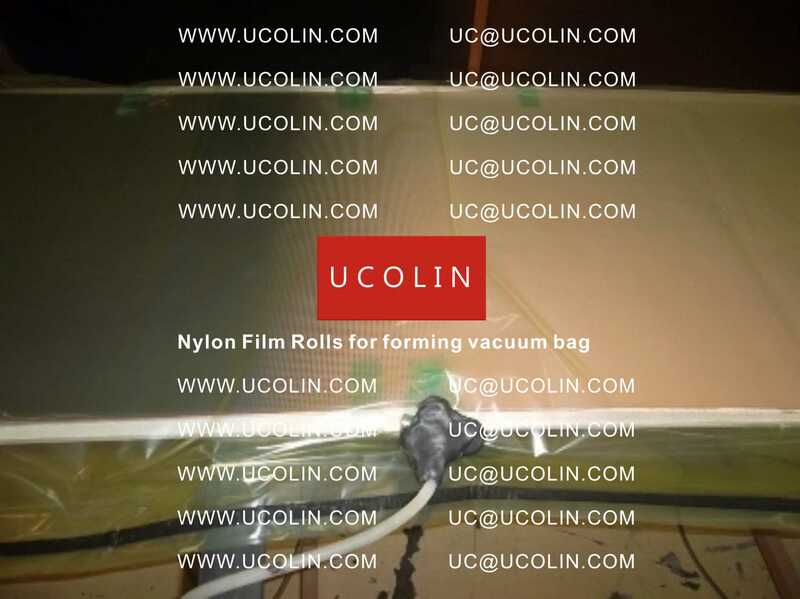 Vacuum Film Rolls is rejectable and disposal. 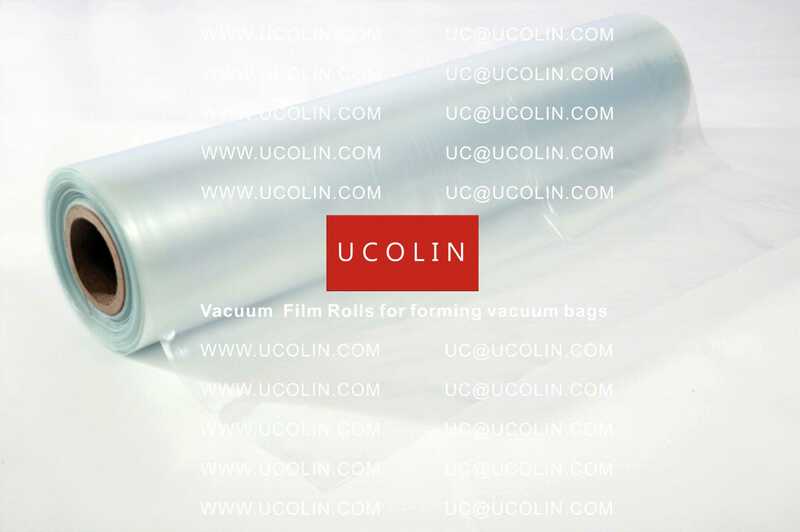 Vacuum Film Rolls is high temperature resistance, so it won’t burn. 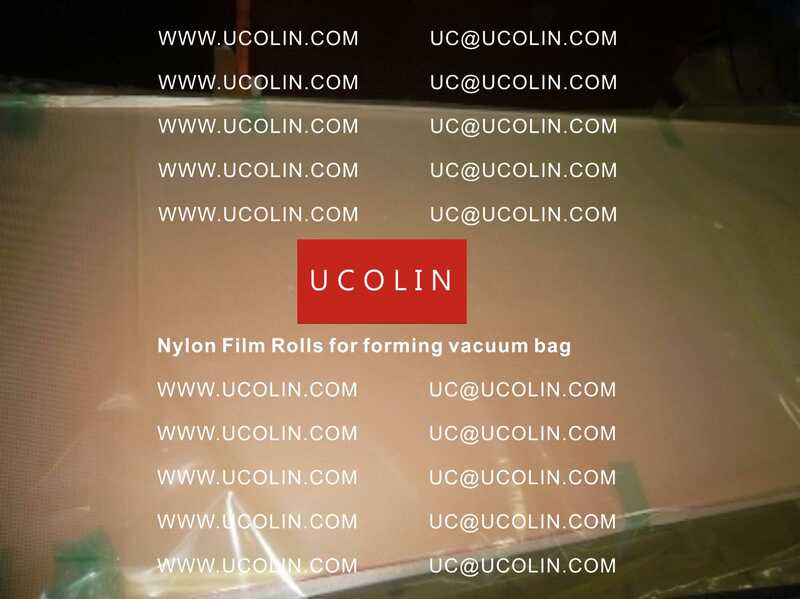 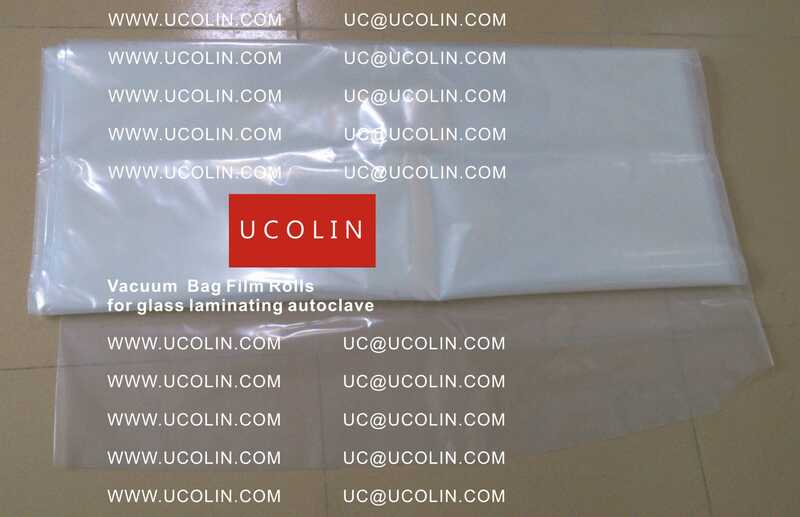 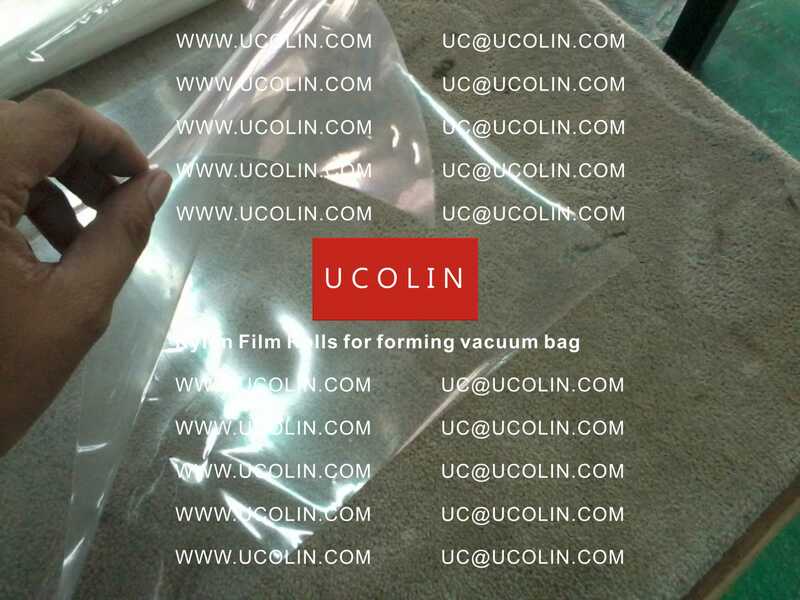 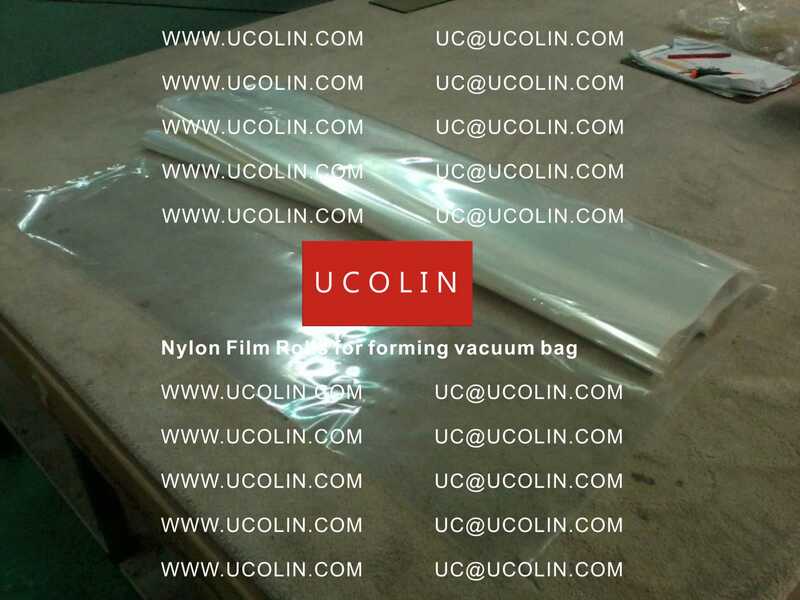 Vacuum Film Rolls is recommended as bagging film for advanced composite fabrication and other high temperature applications where softness and workability are essential.